Time flies. This is our final outlook for 2014 and we would like to raise a toast to all our friends and supporters, many of whom have enjoyed our wines since our rebirth in February this year. It has been a exciting 10 months of sourcing the best value, most underrated and the finest quality wines and bringing them to your cellars. WEA took a big step forward last month, November, when we launched our Burgundy agencies. First up were Domaine Antoine Jobard (Meursault) and Domaine Mongeard-Mugneret (Vosne-Romanee). We have also slipped in a Champagne agency, Cheurlin Noëllat. It is heartening to hear positive feedback for the wines and of course, the proof is always in the repeat orders. Many of the bottles have already been dispatched to our clients’ cellars so let me know if you’ve missed them! Just a few words on recent vintage characteristics for red Burgundies as I’ve been getting a lot of inquiries. 2009s are for the most part firmly shut down now. They will need many more years in the cellar. The 2010s, despite the firm structure, are fairly approachable now and are very terroir-driven. Certainly one of the greatest vintage of recent times. The 2011s are shaping up to be a very enjoyable mid-term drinking vintage while you age your 09s and 10s. Similar to 07s but with more concentration. The top Grand Crus will need time but Villages and Premier Crus are very accessible so don’t overlook them. The 2012s meanwhile are riper, rounder and darker-fruited in profile compared to the 11s. However they do have a good acid spine and the sheer extract makes them very approachable now yet with the structure to age. Back to this month, we’ve just launched our latest agency wine, Domaine Robert Sirugue (Vosne-Romanee) a few days ago to great fanfare. Several more new names are still in the pipeline. Next up, the often under-appreciated reds from Cote de Beaune. I know they don’t capture as much imagination as Vosne or Chambolle but trust me on the quality, as we stick strongly to our mantra that every wine we sell or represent are Wines we Love to Drink! 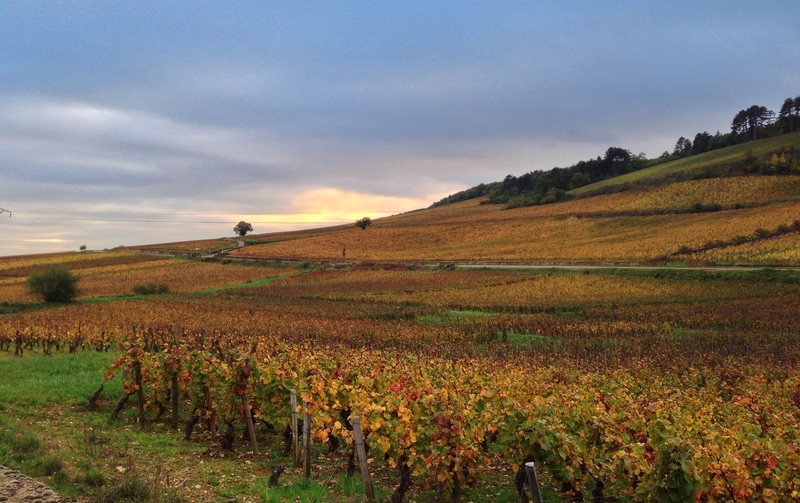 There has never been a better time to be a Burgundy lover than now with WEA Wines. Exciting times ahead! WEA have launched our Holiday assortment packs 2 weeks ago and they are a great introduction to our portfolio. If you have always wondered about our offers or are fairly new to the world of fine wines, these assortments are great starter kits. Again, 8% of the proceeds from these packs goes towards charity, so what are you still waiting for? Also it gives me great pleasure to invite you to our last wine tasting for this year. Come and meet the people behind the name and taste the wines which WEA love to drink! Many are names not seen in the local market before and, of course, great offers for the day! Time: 2-5pm (swing by after lunch/brunch), come early to beat the crowd. It was a dry month for us in November as we await the onslaught of debauchery in December. Remember, if you drink, don’t drive! This entry was posted in Outlook on December 10, 2014 by WEA Wines. Domaine Robert Sirugue – A WEA Wines Exclusive! My quest to find out the answer ends today. Long kept a secret by the Japanese market, WEA are proud to be bringing these superb wines into Singapore. A key characteristic of their wines is the significant percentage of old vines in their holdings. Grapes are mostly destemmed – at least 80%. The over-achiever in their cellar is the 1er Cru Les Petits Monts which stands head to head with other illustrious producers in that vineyard. 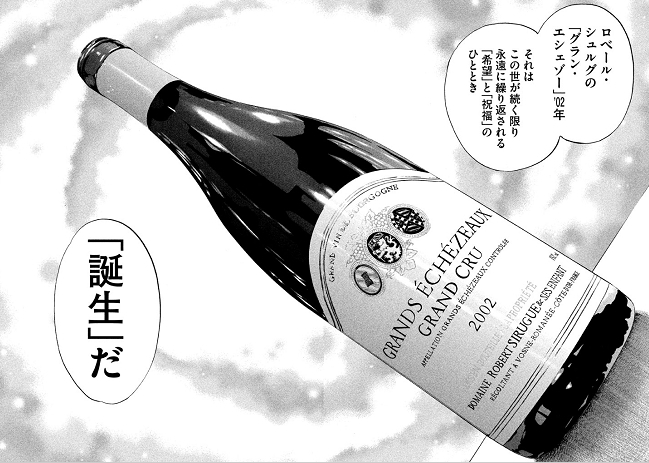 The crown jewel of their cellar, meanwhile, is the Grands-Echezeaux with 1-2 barrels of it made each year. An absolutely regal wine and absolutely RARE. The siblings, Marie-France and Jean-Louis – the 4th generation of the family, are currently in charge of the Domaine after their father retired in early 2000s. Tasting at their cellars, the style is all about elegance and purity. If you want bold, robust Burgundies, this is not the address for you. Their main export market is Japan for more than 20 years, which shouldn’t come as a surprise! Bits of their wines go into the US market and it was only recently that they have a distributor in UK. Hence they fall off the radar of many wine critics. Wines are very limited for our inaugural offer but are very attractively priced, showing that you still can drink The Pearl of the Côte without breaking the bank. From a blend of 4 parcels in Northern Nuits, Vosne and Chambolle. This is amazingly good but shouldn’t come as a surprise as the parcels are all well situated. This is my new housepour red Burgundy. From a single vineyard – Les Mombies. Not overly ripe as some wines can be in 2012. Clean and pure and very pretty. A quintessential Chambolle. Excellent value! Old vines from parcels in Flagey-Echezeaux. This is one quality level above the basic Vosne cuvee which we will have for 2013. More structure and focus to be found here. Bottled separately from the basic Vosne villages since 2001. “The Vosne-Romanee Les Petits-Monts 2012 from Sirugue represent another step up in quality for Domaine Sirugue. The bouquet is offering pure juicy red fruit … intense with lovely Vosne minerality and spices – notes of violets, peony rose and a hint of oak. On the palate layers of rich fruit – medium weight – focused by a lovely minerality. A very charming effort with a lovely expression of Vosne terroir – a delightful 1er cru.” Rated 91-92 by Steen Öhman. “The Grands Echezeaux 2012 from Sirugue represent another step up in quality for Domaine Sirugue. The bouquet is offering layers of juicy red fruit … intense with lovely Vosne minerality and spices. On the palate layers of rich and velvet fruit – a sumptuous and quite openly knit wine – very typical for the terroir. It has charm, poise and the concentration is there .. a quite gorgeous Grands Echezeaux in the making. Keep an eye on Domaine Robert Sirugue … they are improving each year … the 2012 are delightful.” Rated 93 by Steen Öhman. This entry was posted in Uncategorized on December 4, 2014 by WEA Wines.